From charms to wear every day to sparkling precious gemstones, our necklace collection includes beautiful styles for every occasion. 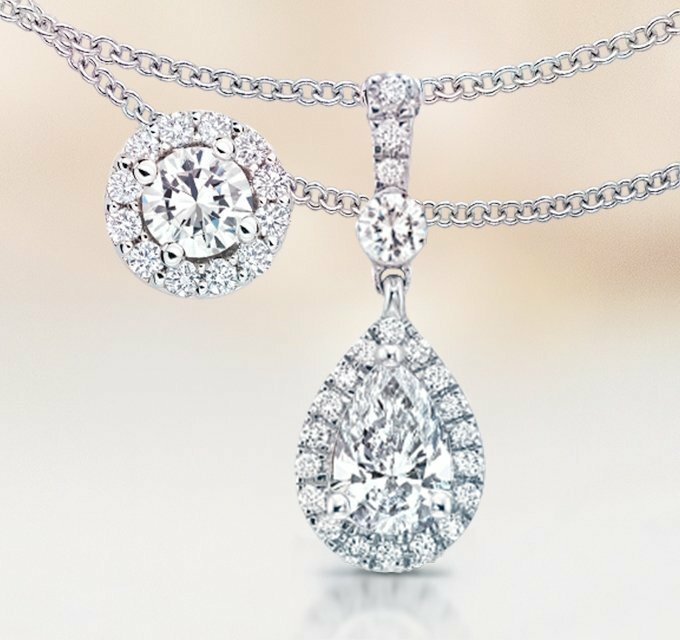 Discover our diamond pendants, including classic styles and unique designs. 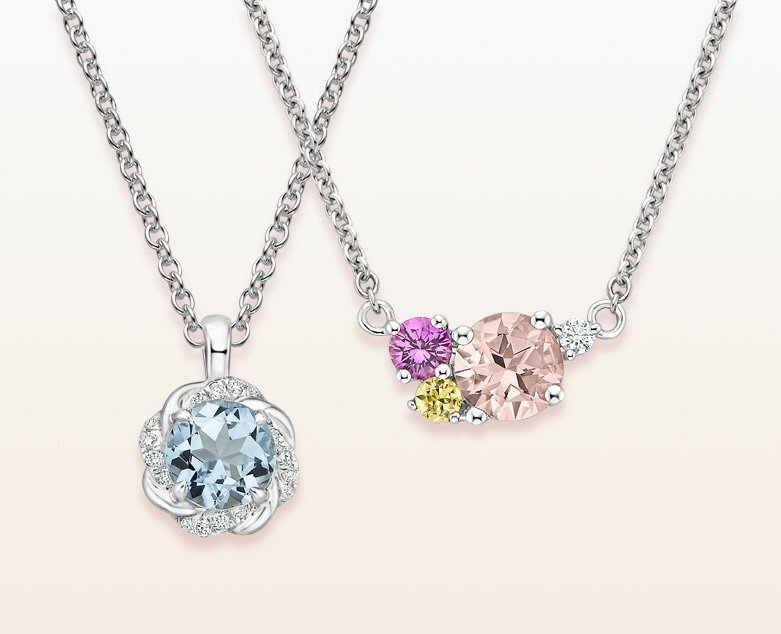 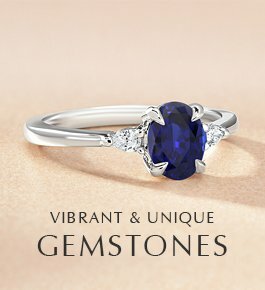 Our vibrant gemstone pendants feature nature's most beautiful hues. 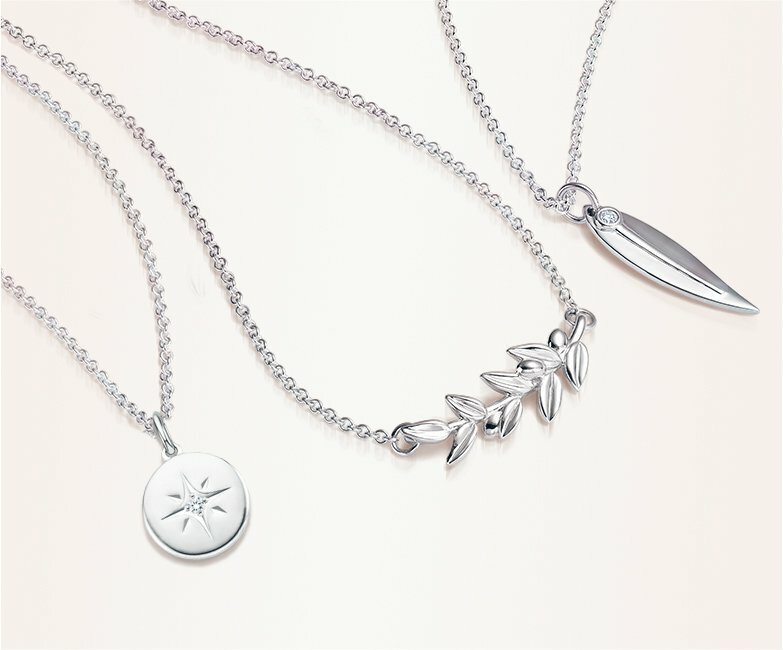 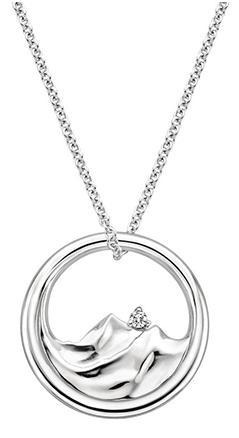 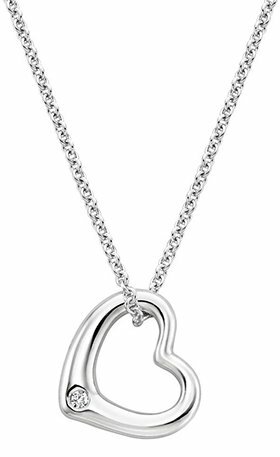 Chic silver necklaces are the perfect gift for yourself or that certain someone. 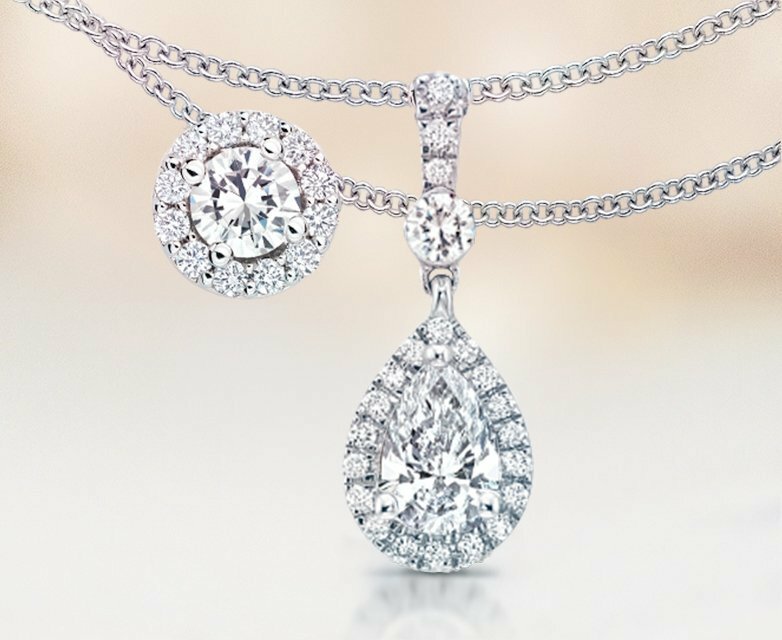 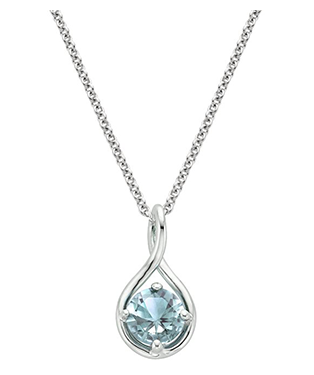 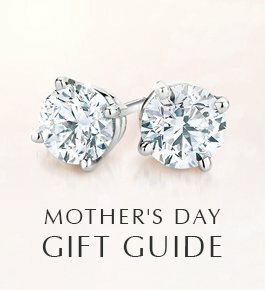 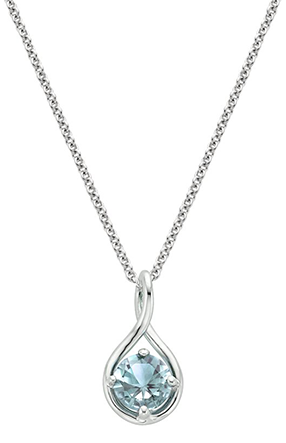 Select your favorite necklace setting and pair it with your favorite natural or lab diamond. 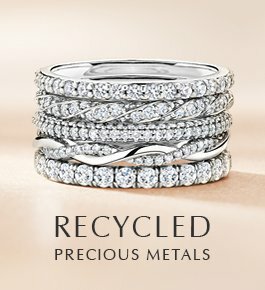 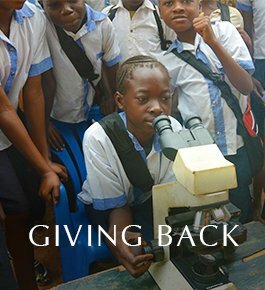 We are passionate about cultivating a more transparent, sustainable, and compassionate jewelry industry. 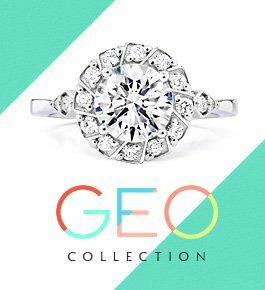 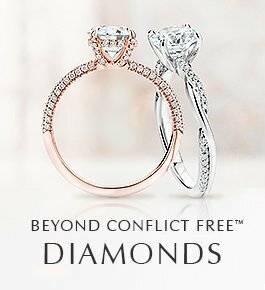 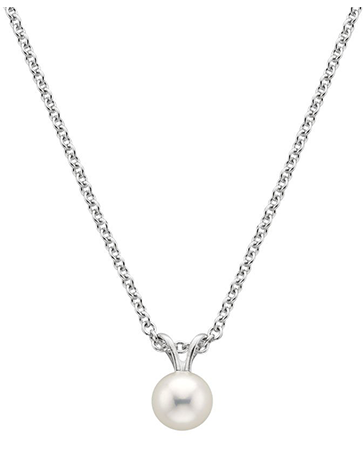 Explore our most sought after necklaces and pendants, from captivating diamond halo designs to silver styles perfect for every day.